Marina Walk 2BR/2BA nicely-maintained and upgraded 1st floor apartment available effective 1/01/2019. Marina Walk is an 8 unit Multifamily Apartment Building located in the heart of one of the fastest growing cities in Florida! 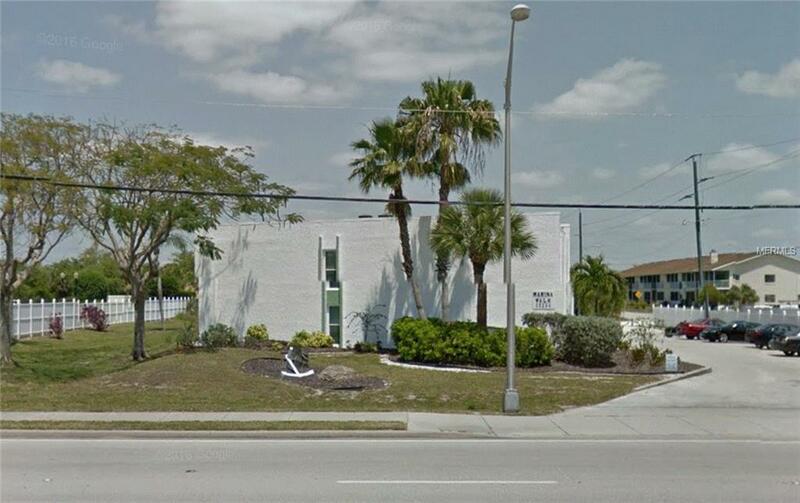 Great central location that is easily accessible to amenities, shopping, restaurants, Tamiami Trail, and activities. Washer and Dryer is provided. As a peaceful apartment complex, so your loved ones will aways feel secure and happy. All tenants must sign on the lease that they understand that no illegal drugs or criminal activity will be tolerated on the premises and offenders will be subject to immediate eviction. Call today for more details.